With bombing of air base in western Syria, Trump administration stepped into a gaping power vacuum in the Middle East. What will Trump do next? 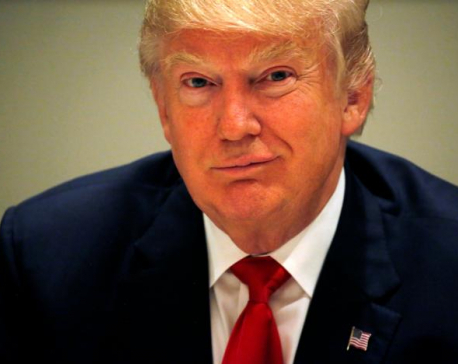 Last week’s chemical attack on the rebel-held Syrian city of Khan Sheikhoun compelled US President Donald Trump to strike for the first time at Syrian President Bashar al-Assad’s forces. With the bombing of an air base in western Syria, the Trump administration stepped into a gaping power vacuum in the Middle East. But what, if anything, will Trump do next? With 59 Tomahawk missiles, Trump sent a message to the Assad regime and its patrons, especially Russia and Iran, that he, unlike his predecessor Barack Obama, is willing to enforce “red lines.” Unsurprisingly, Vladimir Putin’s Kremlin condemned the US attack, claiming that it violated international law—a questionable proposition, given that Syria is a signatory to the international treaty banning chemical weapons. Impulsive actions driven by personal feelings are no substitute for a long-term foreign policy. In fact, it is the lack of a clear and comprehensive approach that allowed Russia to embed itself in the Syrian conflict in the first place. From Putin’s perspective, Obama’s reluctance to engage created a golden opportunity to get his foot in the Middle Eastern door. As part of this strategic game, Russia has worked to increase its influence over America’s closest ally, Israel. In the last year alone, Putin and Israeli Prime Minister Binyamin Netanyahu have held five meetings and deepened bilateral ties. Squeezed by sanctions imposed over Russia’s annexation of Crimea, Putin is looking to Israel’s technology sector to provide what the West no longer will. Israel, for its part, hopes that Russia will help rein in Iran. 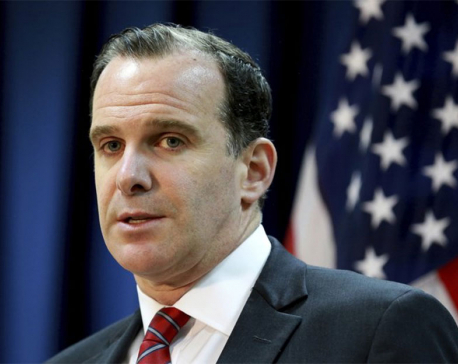 Contrary to some of Netanyahu’s public statements, Israel does not oppose Russia’s intervention in Syria; it believes that Assad is a lesser evil than a chaotic failed state, such as Libya after the removal of Colonel Gaddafi in 2011. Putin is also making inroads in Iraq. Last year, the Kremlin sent the largest delegation in years—over 100 officials—to Baghdad to strengthen commercial and security ties. The resulting exchanges have focused largely on military assistance, though Putin has also wooed Iraq’s new ambassador to Russia, Haidar Mansour Hadi, with the prospect of cooperation in the energy sector. Then there is Afghanistan, where Russia has sought to forge a viable relationship with the Taliban, replicating the US behavior of the 1980s. By courting the Taliban, Putin is helping to destabilize the already weak government in Kabul—and making himself indispensable to any US strategy to escape the longest war in its history. In Egypt, Russia is also attempting to recapture its Soviet-era influence. And it has had some success with Egyptian President Abdel Fattah el-Sisi, an eager devotee of Putin’s model of strongman governance who also has a strong interest in rebuilding Egypt’s tourism industry—an effort to which Russia can contribute. Before terrorists blew up a plane carrying Russian tourists as it flew over Sinai in 2015, Russians accounted for 30 percent of visitors to Egypt. While Russia recently restored commercial flight service to the country, the suicide bombings at two Coptic churches on Palm Sunday have called into question Sisi’s promise of security. Egypt’s travails provide Putin with further opportunities to lend a hand. Already, Russia has received permission to expand its special industrial zone in Port Said, and the government has signed billion-dollar contracts for Russian military equipment, including missile systems. Moreover, Egypt has given Russia access to air bases to deploy special forces in Libya in support of Khalifa Haftar, the warlord whom Putin is backing. With the bilateral relationship at such a low point, it is somewhat promising that both sides agreed during Tillerson’s visit to establish working groups for improving it. 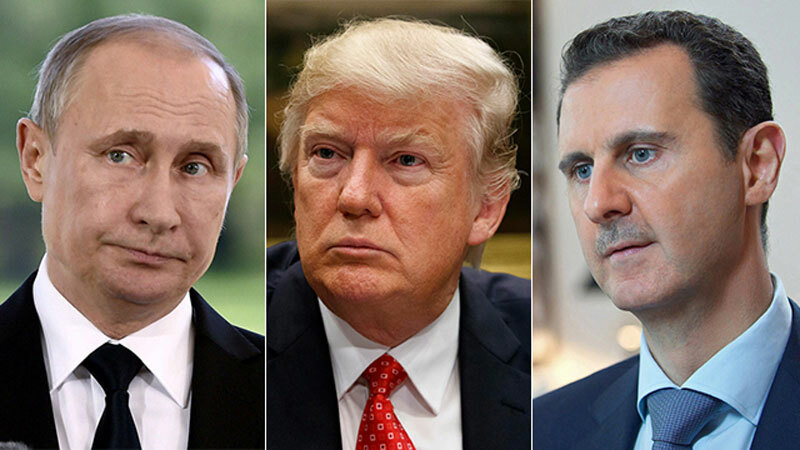 But persuading Putin to get on the “right” side in Syria in the long term will require the Trump administration to present a real solution—which, so far, it has not shown itself to have. 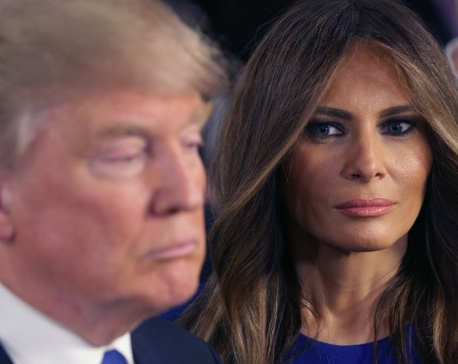 Melania Trump preparing to divorce Donald Trump?